← Marquette Sets a Guinness World Record! Some days you feel like you are up against the fence. There is too much to do. You cannot possibly accomplish the tasks. You are sleep deprived. You want to throw up your hands. But you pick the one thing that might shift your day. I chose to go up to the hospital to see a friend and help them eat lunch. This life is what we choose. We can bud and soften and green. We can heal. 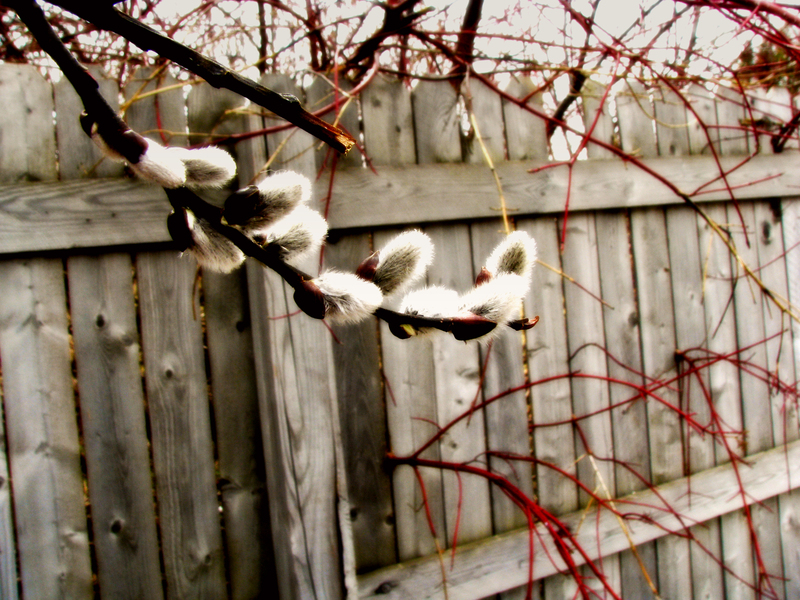 Posted on April 14, 2011, in Creative Every Day 2011, Creative Inspirations, Ordinary Day, Photography and tagged #CED2011, budding, Photography, spring. Bookmark the permalink. Leave a comment.